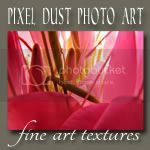 This virtual gallery is for anyone who wishes to showcase their digital photo art in a friendly forum. We always have an optional theme and the one for March is "Abstract Flower(s)". If you have another piece of photo-art you are wanting to showcase, you are always welcome to do so! Even though the Inlinkz link-up button will activate, at the bottom of this post, Thursday, March 6th at 11:00 EST I am putting up this post early (Wednesday) so that you can familiarize yourself with some of the details about the new voting option. 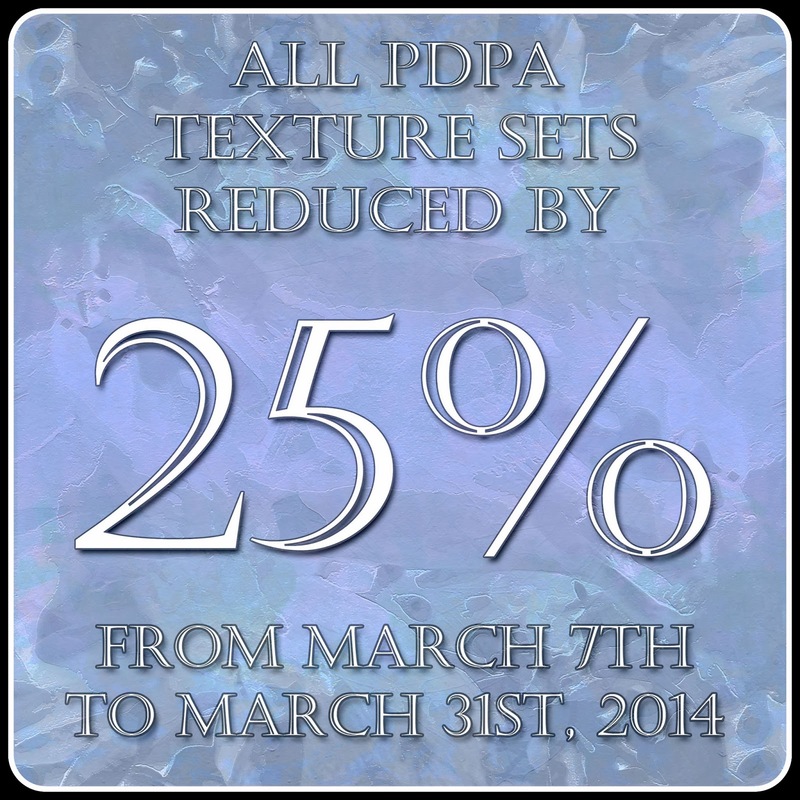 However, before we proceed with our virtual photo art showcase, allow me to tell you that all texture sets in my shops are discounted by 25% for the rest of the month of March! The discount is automatically applied to your total purchase. No discount code needed. 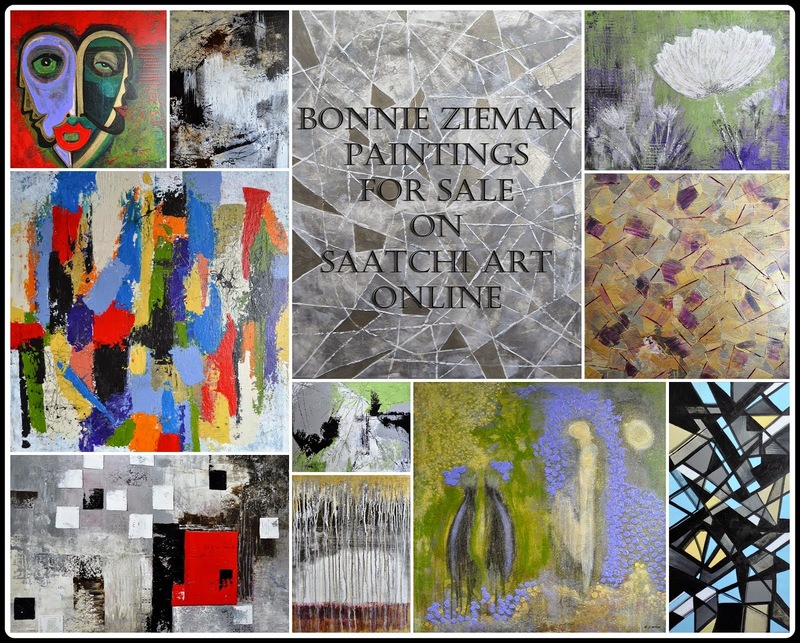 Even though my ad images say the sale begins March 7th, it is already in effect as of March 5th! For the first time in the history of Photo Art Friday, you are being invited to cast a vote for the submission that most caught your attention - your Photo Art Fav. 'Favorite' does not mean you vote for the one you think is the 'best' (if there even is any 'best'), but for the one that most grabbed your attention, that made you smile, that tickled your fancy. 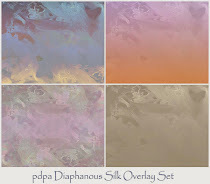 The submission that receives the most 'fav' votes will receive a mini-mini set of two of my textures. You can read about it all here. May I suggest we vote for some one else's photo art and not our own? Of course, you are free to do as you wish. The votes are anonymous. There is an option where Inlinkz will show how many votes each thumbnail is getting during the voting period. I have chosen to disable that option. I'm concerned about how those who do not receive any votes in a particular month may feel if the vote tallies are visible under the thumbnail. If you would prefer to have that option enabled, let me know in the comments and if there are enough of you, I will reconsider doing so for next month's edition of PAF. One of my textures applied to a section of a bouquet of flowers. Love the light in it! The next edition of Photo Art Friday will be April 4th to 6th. Sooooo ... the word "quirky" gives you a lot of leeway. Your 'quirky selfie' can reveal as much (within reason! ), or as little of yourself as you choose and it does not necessarily have to include your face. If you fiercely guard your anonymity, you can camouflage your selfie to your heart's content. Let's just have a little fun. You have a month to ruminate about this and experiment with your version of quirky selfie ART. I can't wait to see the creative, artsy 'portraits' you come up with!!! Sounds fun! I love your abstract flower. I have a hard time getting quite so abstract. Thanks for hosting. Lovely abstract flower Bonnie. I like the idea of leaving the votes off the thumbnails…this is going to be so fun!!! I'll be back tomorrow. Love the coloring and the dark shapes against that beautiful light, Bonnie! I think your "plan" for the voting process is spot on! This is going to be fun! love your abstract flower - the colours go so well together and the light gives the whole piece impact! Your Abstract bouquet is very interesting and appealing!Lovely colours and a beautiful light! wow some great inspiration and some fab submissions!! I like your abstract photo. 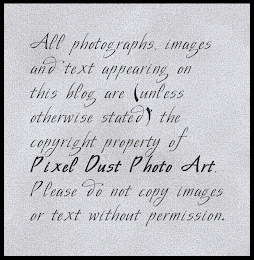 Interestingly enough the photo I lost had as similar type texture! Very nice piece Bonnie, the lighting is lovely and I really like the colors of this piece. 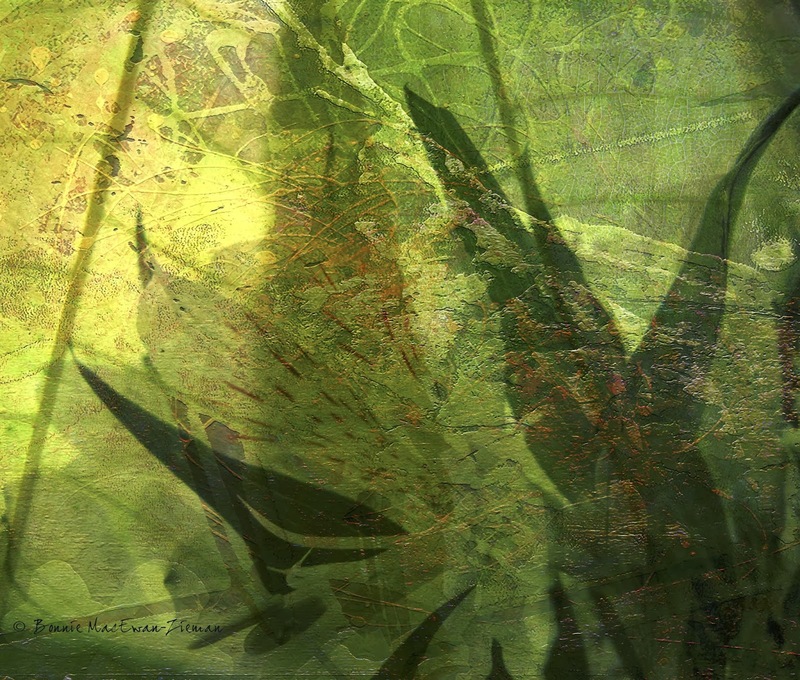 Yes, I like these beautiful textures and leaves, beautiful photo! Lovely green colors and the texture. Ha de gott i helgen. The green abstract you have today I could easily hang on one of my walls. Very pleasing to look at. Spectacular artwork here this week Bonnie, and yours is always so inspirational! Thank you for all you do for us! Green is my favourite colour and I love all the elements in this piece. Light and shadows, shapes and textures combine in a delightfully mysterious way. The kind of art that inspires me to take my time to explore the various interpretations my imagination suggests. Lovely piece as always Bonnie. Thanks for organising the voting, I like that if you posted early you will get to see the later postings. Good luck everyone. Too bad I was too late for this time, although I did go with the theme and published the photo on my site. If you're curious, you can find it here. mmmmmmm... I am happily sated here, having gone through the lot of these. yours is just so gentle and lovely. it is such a satisfying green to lose oneself in!! Hi Bonnie.... Am I to late this time... ? I thought the submission was until Sunday, or am I wrong? Anyway,- a beautiful piece you have made on the theme. Wonderful color and light! Such a shame I never got the chance to upload my entry, it´s the 9th and the linky seems to be closed already? Like the green nuances in your pic, wonderful colours. Is your photo art ready?